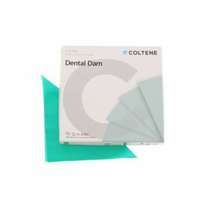 Hedy's Latex Dental Dam is made of natural latex material used to create the superior elasticity. 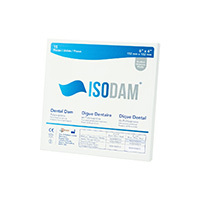 This dam allows for an incredible 700% elongation. 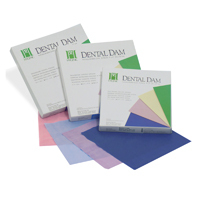 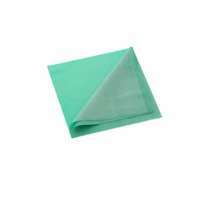 Hedy's Latex Dental Dams have high strength, low tearing, and offer consistent high performance.